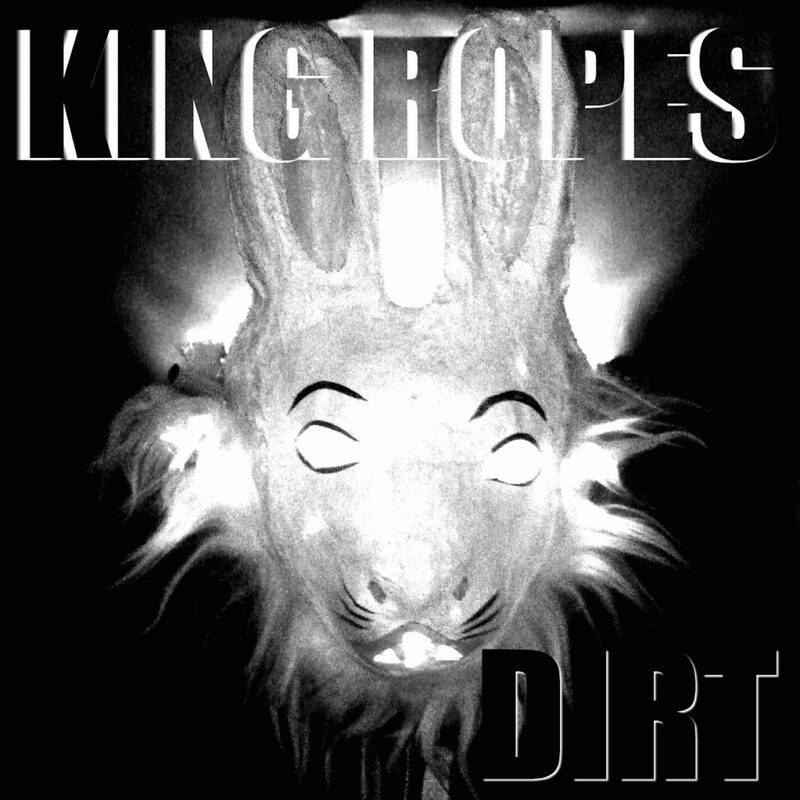 KING ROPES begin their album DIRT with Dogleg Boy, a track that skillfully blends together 1990s alt-rock with the grungy, dirty theatric rock of Alice Cooper. Strong guitars, echoing vocals, and a taut instrumentation immediately draw listeners in. Lurch on Sister is a deliberate sounding track that bounces back and forth with ropy bass line and passionate, emotive vocals. The hook that KING ROPES craft during this track will tattoo itself deeply, while She Says / Come On adds a bit of Bright Eyes and Muse into the mix. KING ROPES are able to refresh the vocal snarl of Mick Jagger and Lou Reed, while weaving through cogent instrumental arrangements. DIRT has a number of different styles that the band includes, but the cohesion of the release is considerable. She Says / Come On takes on hints of Cherub Rock-era Smashing Pumpkins and introduces them to the Americana / folk-style of acts like Lucero. Shovel and a Pickaxe is a favorite on DIRT. There are a number of tales being told here, with the vocals and the instrumentation both coming from different directions. The complexity of the echo and guitar/drum dynamic requires fans to play the composition multiple times before hearing everything that KING ROPES has included here. A challenge to traditional time signatures is levied by the vocals, making for a beautiful effort that keeps the momentum of DIRT high even at this later register. Mandolins and Gasoline keeps things fresh and interesting through a slower tempo; each note that KING ROPES includes here is given additional scrutiny. The act is able to build something that is wholly unique while being reverent to acts like Bauhaus and early Flaming Lips. Previous Previous post: How are Minneapolis Based Companies Losing Out on the First Row Seats on Google SERPS?